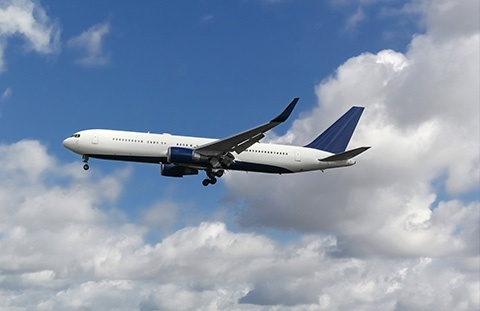 As a single-source solution for aircraft, engines, components, and services, AerSale® provides unique agility in responding to customer needs. 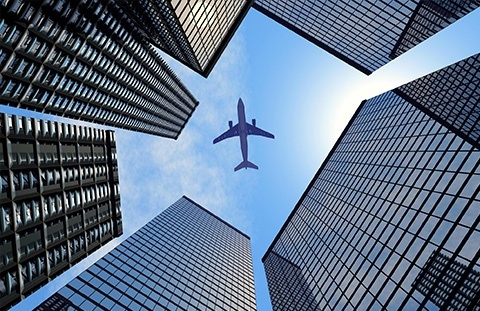 We offer unparalleled financial strength and distinguished expertise provided by experienced industry professionals spanning all commercial and technical aviation disciplines. 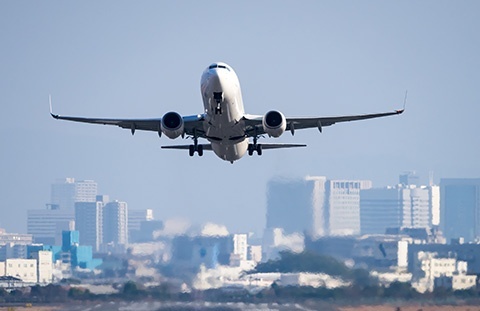 Learn how our integrated solutions can help keep your aviation assets functional and profitable from first flight to final flight. ONE CHOICE FOR AFTERMARKET AVIATION PRODUCTS AND SERVICES. A global aviation leader, AerSale specializes in the sale, lease, and exchange of used aircraft, engines, and components, in addition to providing a broad range of maintenance, repair, and overhaul (MRO) and engineering services for commercial aircraft and components. 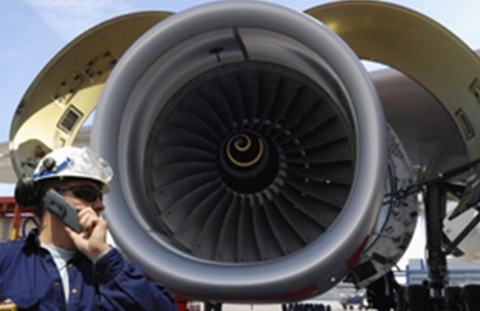 We also offer asset management services to owners of end-of-life aircraft and engine portfolios. AerSale operates MRO operations centers, warehouses, and distribution centers in conjunction with regional sales offices around the world to provide our customers with a highly responsive and efficient support network. © Aersale 2018. All Rights Reserved.